Become a Volunteer at Bay Street! 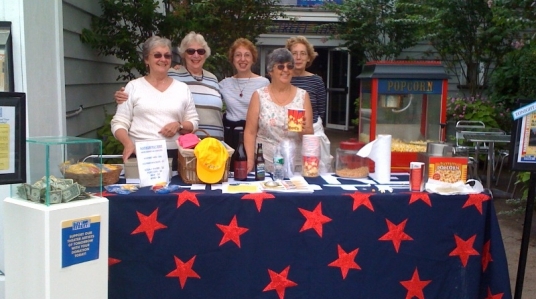 Bay Street Theater has a core of volunteer ushers for the Mainstage Season, KidStreet, The Comedy Club, Play Readings, and special events. Ushers are responsible for distributing the programs to audience participants entering the theater, checking their tickets, directing them to the correct seat and assisting in navigating the theater space. All ushers are treated to complimentary seating to the show(s) and are welcome to attend invited dress rehearsals. If you like to volunteer and have lots of energy and a passion for quality entertainment, enjoy meeting and greeting people, then becoming a Bay Street Theater usher may be for you. Click here to sign up and become a volunteer.